The ongoing legal battle between Mariah Carey and her former assistant, Lianna Shakhnazaryan, has gotten exponentially messier. As in, strap yourself in and have a napkin (or three) to wipe your brow-type messy. We’ll warn you now: allegedly, there’s pee involved. Earlier this week, Carey sued Shakhnazaryan, also known as Lianna Azarian, for breach of contract, breach of fiduciary duty, extortion, and invasion of privacy, according to court documents acquired by People. “turned out to be a grifter, a Peeping Tom(asina) and an extortionist,” alleging that Shakhnazaryan secretly filmed Carey without her knowledge. 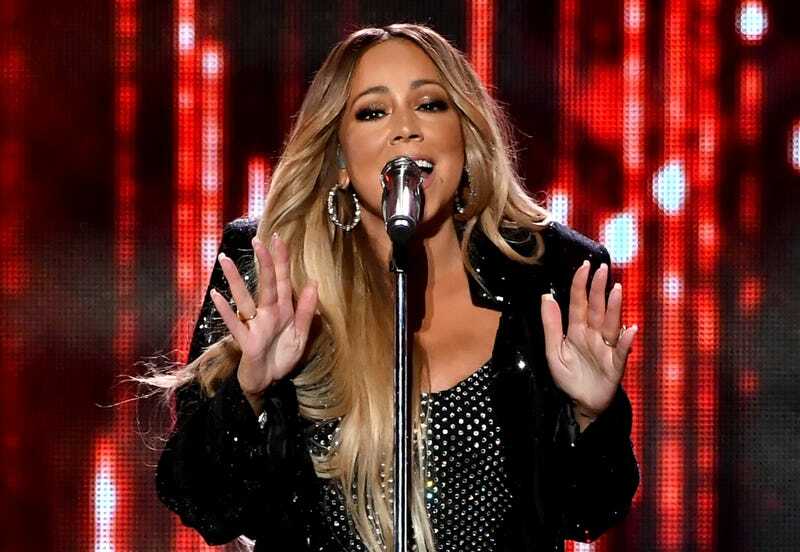 “Azarian, without Mariah’s knowledge or permission, secretly filmed Mariah engaged in personal activities which, if revealed, Azarian knew would be personally embarrassing and professionally damaging to Mariah,” the lawsuit said. Carey alleges that Shakhnazaryan blackmailed her, threatening to release the videos if the singer didn’t pony up $8 million. She also accused Carey’s then-manager, Stella Bulochnikov, of slapping her breasts and “on multiple times pushed her to the ground and sat and peed on her,” writes BuzzFeed News. While Carey is not named as being directly involved in the worst of the abuse claims, Shakhnazaryan says the singer was aware of Bulochnikov’s alleged abuse and at time, joined in tormenting the former assistant physically, emotionally, and psychologically. Shakhnazaryan is suing for lost wages and damages.